Art meets function with Emerson Pringle Carpentry. 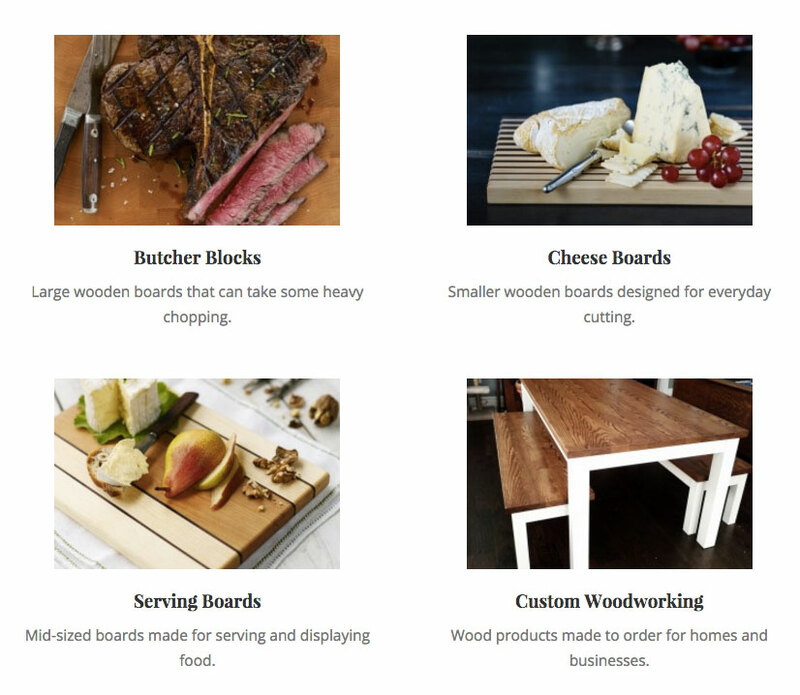 Created in his home shop in Waupoos, Prince Edward County, Pringle creates butcher blocks, cheese boards, serving boards and more. He also does custom cabinetry and furniture.